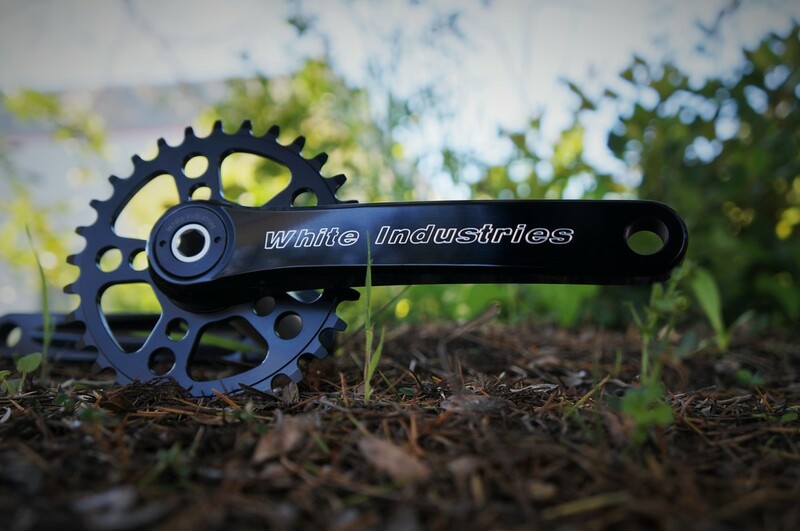 The M30 is our mountain crank built around a 73/92mm bb shell with configurations compatible with 1x, 1x Boost, or 2x chain rings. Both the TSR 1x standard and boost rings are designed with narrow / wide tooth configurations, while the 2x utilizes our VBC, variable bolt circle, system whereby you are able to configure and choose your inner and outer ring to create the ideal gearing ratio for the type of riding you desire. Using a 30mm aluminium spindle allows this crank set to be light yet durable. Compatible with BSA, T47, and Press Fit systems, this new design brings a classic look to these modern cranks. Available in black anodized or silver polished with options of spicing up a set with colored extractor bolts. Chain rings are sold separately.